This week on Autism Spectrum Radio we discuss the value of early intervention for children diagnosed with autism. Approximately 10,000 children are born in the U.S every day. We know that one in 88 will be diagnosed with autism. The importance of early intervention for our kids can’t be over emphasized. 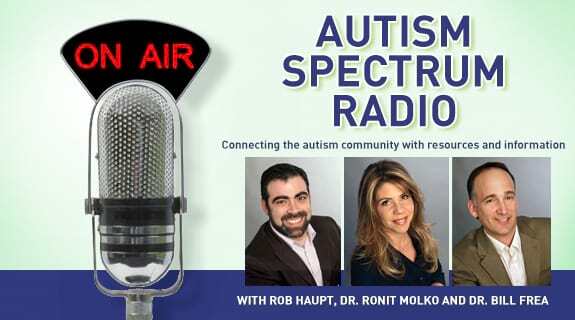 Be sure to catch this episode of Autism Spectrum Radio, Tuesday, February 19th at 11 AM.